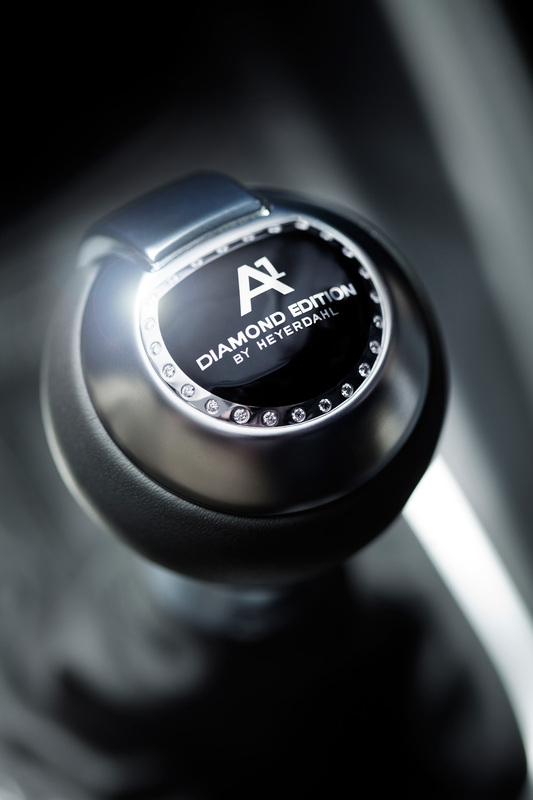 Most cars in Japan are automatic transmission, which could mean that, should you take a driving course in Japan, you may be inclined not to pay the extra for the manual classification. However, you may regret that decision if you later require a change. Unless you already had a driver's license in your home country (making you eligible to perform a license "conversion"), a regular motor vehicle licence in Japan is most often obtained through a full driving course. We posted some details on how to get a license from scratch in Japan last year. For courses taught in English, such as those offered at Koyama Driving School, the automatic transmission course costs around 380,000 yen, while the manual is a little extra at 400,000 yen. The 20,000 saved may seem like a good place to cut corners if your budget is tight. However, if you think there is any possibility that you will ever need or want license to drive a manual transmission vehicle, we strongly recommend that you opt for the MT course from the get go. The course fee is 73,080 yen.You need to take 4-hour driving lessons minimum and practical test.It takes at least 3 days.